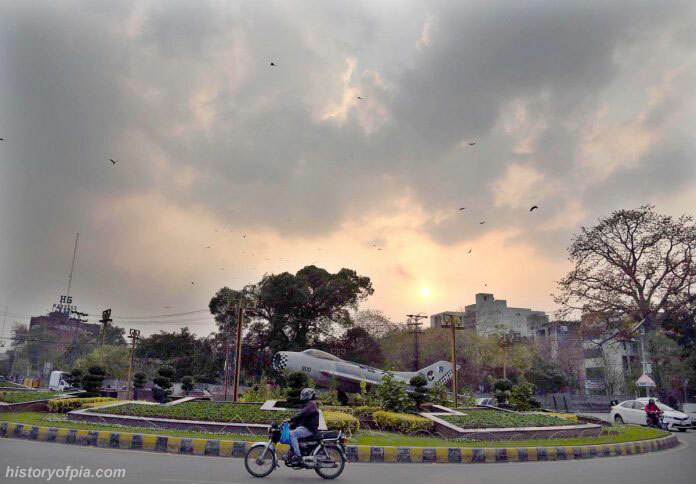 Seen on rainy March 11, 2019. 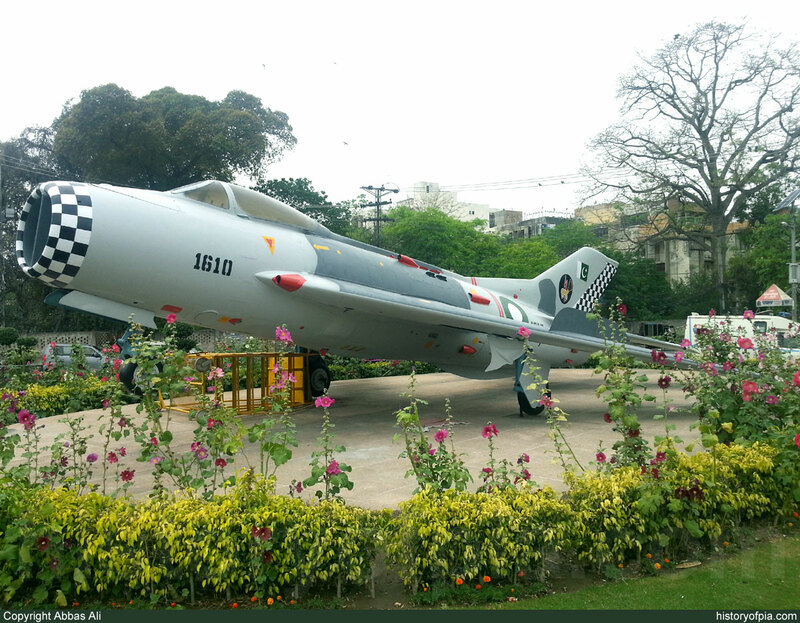 Photographed on March 24, 2019. 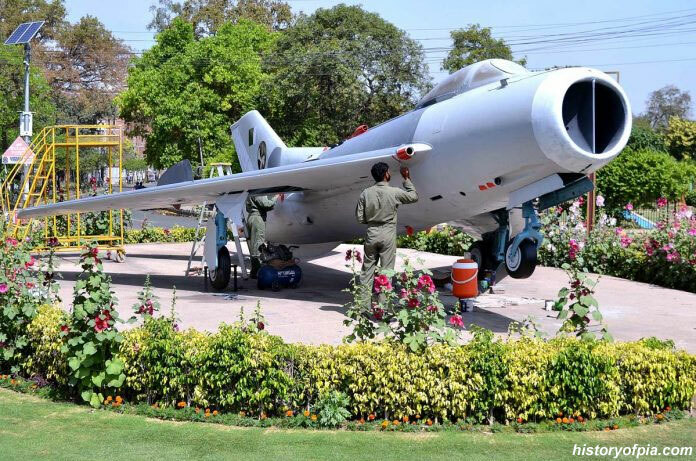 The F-6 on display at China Chowk in Lahore is getting a new coat of paint. 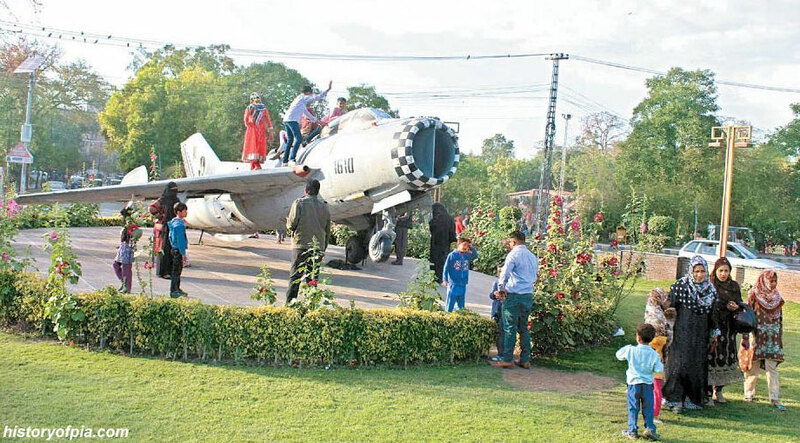 Retired Shenyang F-6 (aircraft serial number 1610) of Pakistan Air Force (PAF) on display at China Chowk in Lahore has received a new coat of paint. 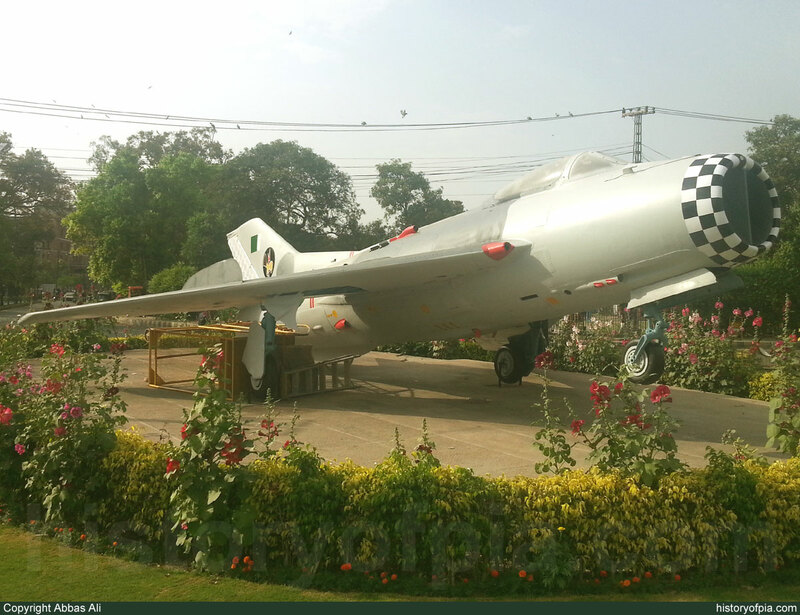 The aircraft was painted by PAF personnel. 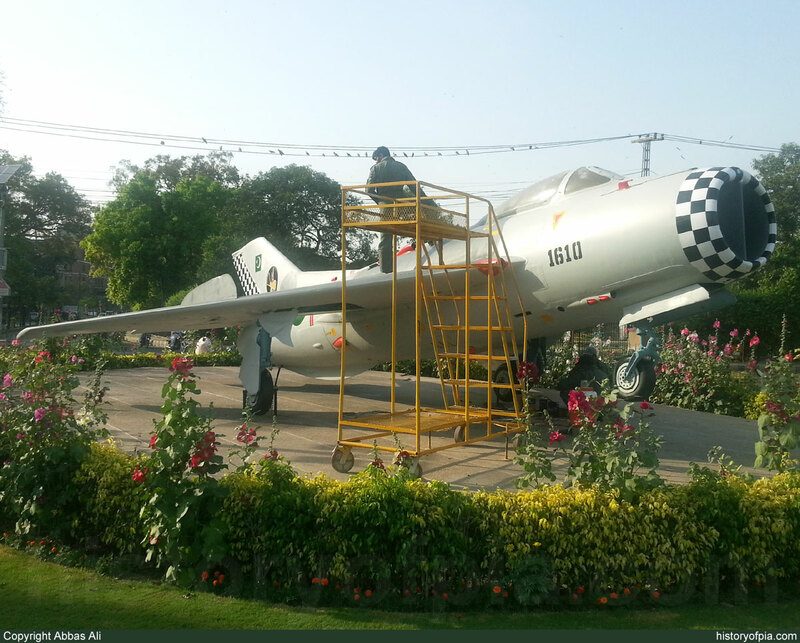 Retired Shenyang F-6 (aircraft serial number 1610) of Pakistan Air Force (PAF) as a symbol of Sino-Pak friendship on display at China Chowk in Lahore photographed on April 16.